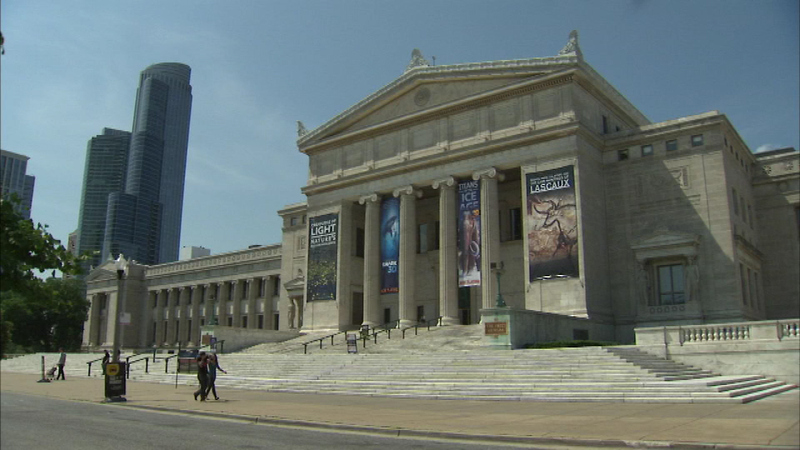 CHICAGO (WLS) -- Chicago's Field Museum announced the 2018 free days for Illinois residents. The museum is offering specific free admission days in January and June, as well as free admission for Illinois residents for the entire month of February. The museum will be open from 9 a.m. to 5 p.m. on those days. Visitors must provide proof of Illinois residency to enjoy free basic admission on the above dates. Visitors can upgrade to an All-Access pass to access special exhibitions, or purchase individual tickets to Jurassic World: The Exhibition at an additional cost.